Forté Prenatal+ supplement is a high-quality prenatal supplement designed to provide the specific nutritional needs of mother and baby. If you are pregnant or trying to conceive, optimizing your intake of essential vitamins and minerals can help to ensure both a healthy pregnancy and a healthy baby. Forté Prenatal+ Supplement is designed specifically to support a woman’s nutritional needs during pregnancy. 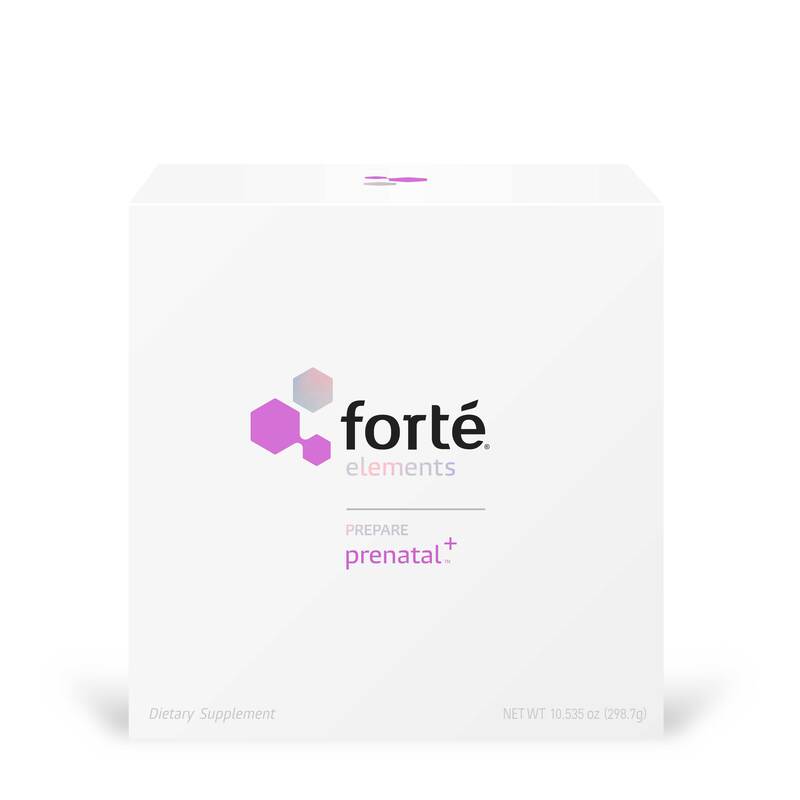 By providing a blend of carefully selected vitamins, minerals, and other prenatal supplements, Forté Prenatal+ offers optimal prenatal nutritional support, when combined with a balanced diet and healthy lifestyle before conception and throughout pregnancy. I like the ease and convenience of the individual packs it makes taking my morning vitamins much more manageable! I Bought Amino Acid and Forte Parental. Both product are awesome and result worthy.the good thing you will not fill you are taking any outside stuff.its your day to day needs which we are lacking due to some reasons. I am using amino on regular basis. I can fill tones of changes. forte is pure and natural. there is no side effects at all. 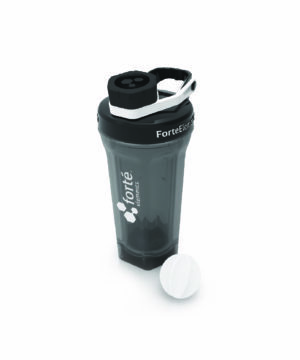 I am a big fan of Forte elements and their quality and effectiveness and I share this with everyone I know! My only complaint is the fish oil does cause fishy burps (thought, that may be unavoidable in pregnancy due to a relaxed epiglottis!) which is common but suppose to be avoidable in higher quality fish oil. All in all I will continue to recommend and buy Forte Elements. 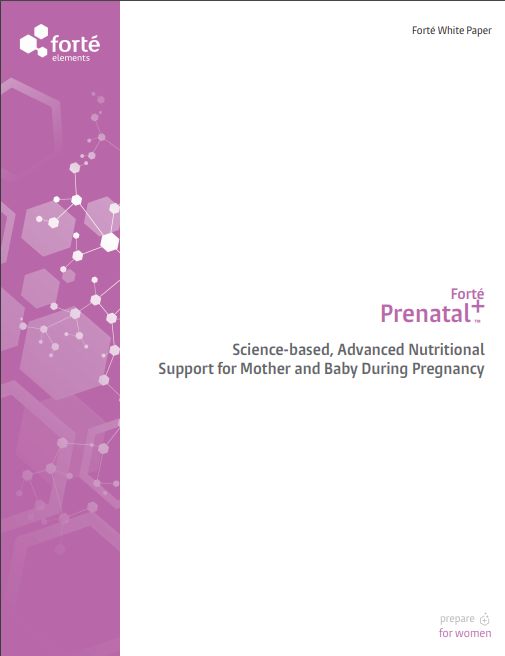 My experience has been good so far taking the prenatal vitamins. The only down part is, I have to take them at night. If I take them in the morning I can taste the fish oil all day. They are overpriced but I like how they make me feel. 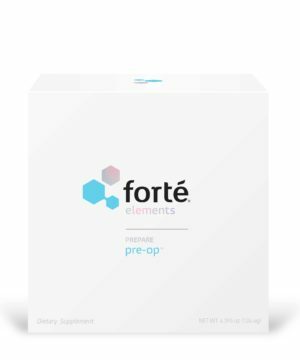 Some how I got the wrong order, I messaged Forté Elements and they got back to me in less then an hour and shipped the right order and let me keep the wrong order without having to pay for it! I love both of the products I got and was VERY pleased with the customer service! 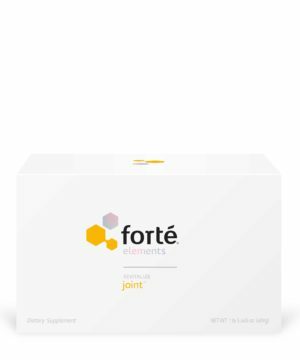 Vitamin A: plays a vital role in immune function, bone growth, and the health of skin cells. Vitamin B5 (Calcium Pantothenate): essential in energy production and storing fats. Folate: helps produce and maintain healthy blood cells, allowing the blood to carry oxygen throughout the body and fight infection. 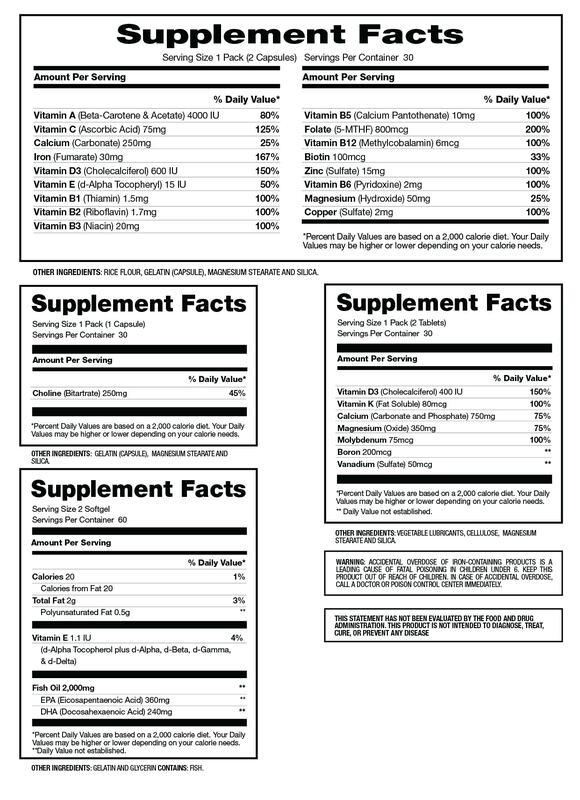 Biotin: plays a key role in the metabolism of lipids, proteins, and carbohydrates, and other enzymatic reactions. Copper: critical for normal growth and development of a fetus and continues to be important in childhood. As you know, we take our research very seriously. We encourage anyone who has questions regarding our products to read our whitepapers, which contain references to all of the sources we used to formulate our product.